Professional Scrum Master II (PSM II) course is a 2-day advanced Scrum Master class designed to support Scrum Masters in their professional development. 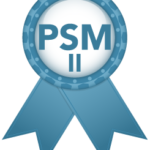 The PSM II course is intended for Scrum Masters with at least one year of experience who are looking to grow their knowledge and abilities as a Scrum Master. This course is one step in that journey. The course also includes a free attempt at the globally recognised Professional Scrum Master II (PSM II) certification exam. Unlike the Professional Scrum Master (PSM) course which focuses on how to use Scrum, the Scrum framework and the role of the Scrum Master, PSM II is an advanced course helping students to understand the stances that characterise an effective Scrum Master and servant-leader while diving deep into how they serve the Development Team, Product Owner and organisation. The course then teaches students about related practices and skills to enable them to have the right types of conversations and how to apply them to become better Scrum Masters. Over the 2 days, students will learn about areas critical to growing as a successful Scrum Master such as how the principles and values of Scrum help guide Scrum Masters in the decisions they make and how the Scrum Master can help change the environment of Scrum Teams, creating an environment for agility to thrive. 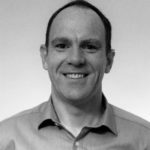 As a Scrum Master, part of your role is to help management and other stakeholders across your organisation understand the benefits of Scrum and Agile. Therefore, it is imperative that you have the information and background that is needed to gain credibility in order to be an effective change agent. 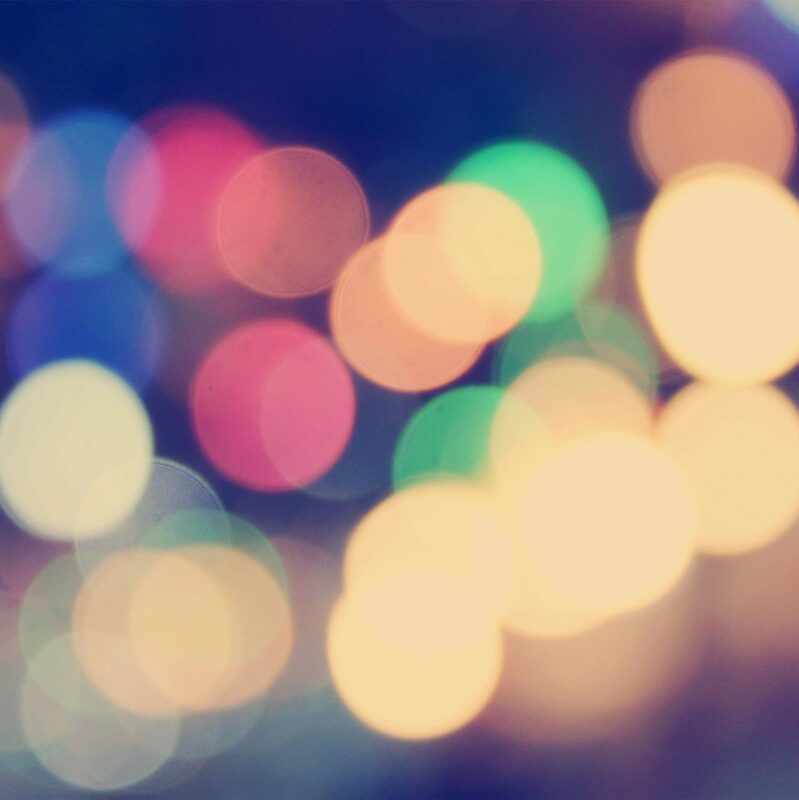 Throughout the class, your PST will provide stories, exercises, facilitation techniques (such as “Liberating Structures”), resources and more. This 2-day Professional Scrum Master (PSM) course covers the principles and (empirical) process theory underpinning the Scrum framework, and the role of the Scrum Master in it. This course is a combination of instruction and team-based exercises, and teaches what is at the heart of the Scrum and Agile movement. The Professional Scrum Master course is the cutting-edge course for effective Scrum Masters and for anyone coaching a software development team toward increased efficiency and effectiveness. The course includes advanced thinking for servant-leadership and behavioral shifts. Throughout the course, students are challenged to think in terms of the Scrum principles to better understand what to do when returning to the workplace. 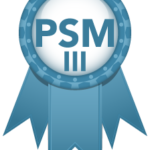 The PSM course is much more than just a set of slides and an instructor. In this course, students work on real-life cases with other classmates together as a team. This course is made up of discussions and hands-on exercises. The Professional Scrum Master course is for anyone involved in software development using the Scrum framework. It is particularly beneficial for those people within an organisation accountable for getting the most out of Scrum, including Scrum Masters, managers, and Scrum Team members. No pre-existing knowledge of Scrum is required to attend. The price includes two days of training with Andy which includes course materials and the opportunity to take the PSM I assessment and certification after the course. 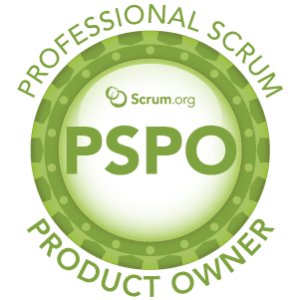 How do I achieve the Professional Scrum Master I (PSM I) certification? 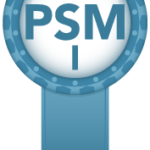 The PSM I certification is achieved by taking and passing an online assessment in your own time following the course. It can be taken from any internet connected computer. What is required to achieve the Professional Scrum Master I (PSM I) certification? The PSM I assessment is comprised of 80 multiple choice questions that must be completed in 60 minutes. The pass mark is 85%. Andy’s courses are capped at around 10 attendees to ensure a premium experience. Email the trainer at support@agilerocks.co.uk and he will advise you.